We sell a student quality version and an artist quality version in the studio. Please see your teacher for what materials your child needs for this class. There are so many laws in nature, which are great for guidance and ways of learning how to apply them to drawing or painting from the most expressionistic to the hyper-realism. 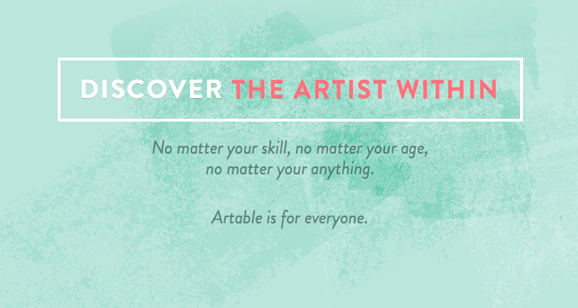 ARTABLE goes right into classical teaching of methods and techniques, which can be easily transferred into modern painting, illustration or even digital art. If you for example copy an ear without structured knowledge, it takes much longer for the brain to pick up the specifics of the facial features. But the moment you have some knowledge of your subject, to draw what you see becomes more aware and knowledge sinks so much deeper and quicker. 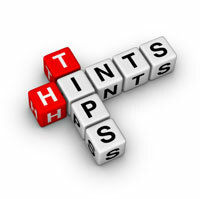 So stay tuned for all the new upcoming exciting classes and workshops.